According to the Met office, Britain is expected to experience a sudden chill this week with temperatures dropping to as low as -8C in some areas! At Cheshire Plumbers, we understand more than anyone that when the chill arrives, you need your central heating to be working to a high standard in order to keep your home warm and comfortable. For this reason, we offer professional and reliable central heating leak detection which can quickly identify even the smallest of leaks! Spotting a central heating leak yourself can be difficult as pipework can be hidden behind walls. If, however your boiler keeps losing pressure or you hear unusual hissing noises, you may need central heating leak detection! At Cheshire Plumbers we are central heating leak detection and repair specialists; by using the latest technology and our many years of experience and skill, we guarantee to have you heating repaired and running smoothly as quickly as possible this winter! With 10 years’ experience, our team of highly skilled plumbers have an extensive understanding of central heating systems, leak detection and leak repair. In fact, we have a reputation for providing reliable, fast and cost effective central heating leak detection. 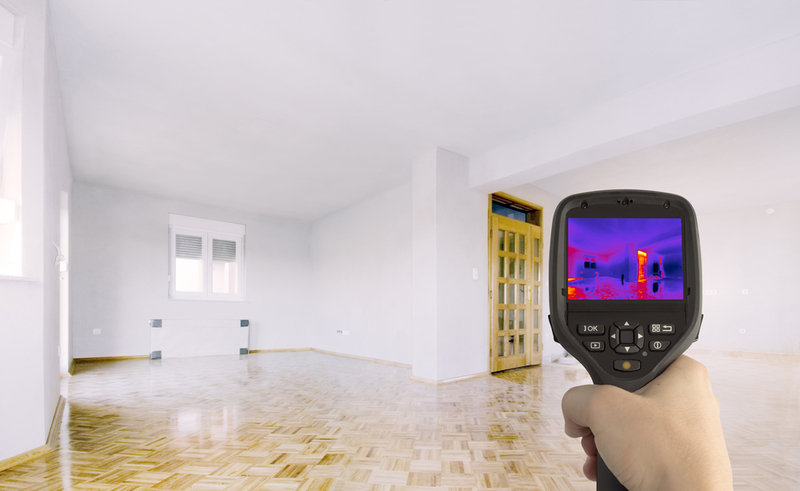 Using the latest thermal imaging technology, we can quickly detect a leak without damaging your walls and flooring. Once identified, we can then repair the faulty piping all with minimal disruption to your home! Put simply, by choosing Cheshire Plumbers, you are guaranteed no mess, no costly maintenance to repair damaged surfaces and most importantly, you are guaranteed a professional service which guarantees to last! Don’t Delay, Contact Us Today for Central Heating Leak Detection! If left untreated, a leak can cause costly damage to your central heating system and the walls and floor around it. So, if you would like to find out more about our central heating leak detection or would like to obtain a free estimate on our leak detection services this winter, then please do not hesitate to contact us!